I help you to have open, connecting talks that create harmony and a stronger relationship, with you taken fully into account. 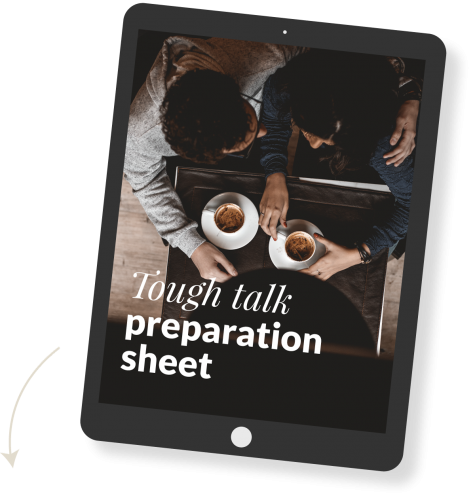 Take the first step by downloading my Tough Talk Preparation Sheet. I am Marianne, and I’m a trainer in Nonviolent Communication (NVC). 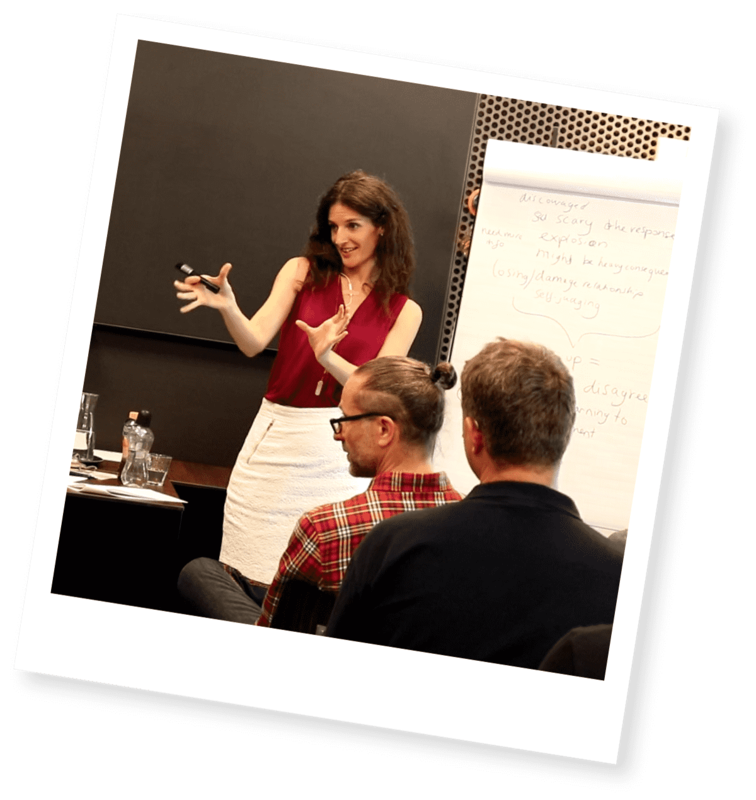 Over the past years I’ve trained hundreds of people from the US, the Netherlands and many other countries. I also own one of the biggest NVC Youtube channels worldwide. I think it’s insane that we don’t learn in school how to communicate in relationships and solve conflicts, and I want to help you to get that missed education. 5 steps to stand up for yourself with NVC. What the number one reason is why we don’t dare to stand up for ourselves and how you can change that. How you can start today with taking care of yourself by using one simple sentence with people. How to once and for all put an end to feeling responsible for how others feel. How to say no in a way that leads to less upset and more understanding from the other person. The training is for beginners in Nonviolent Communication.